Thought I’d try out a 6400M, see what the Flex kids have been up to. 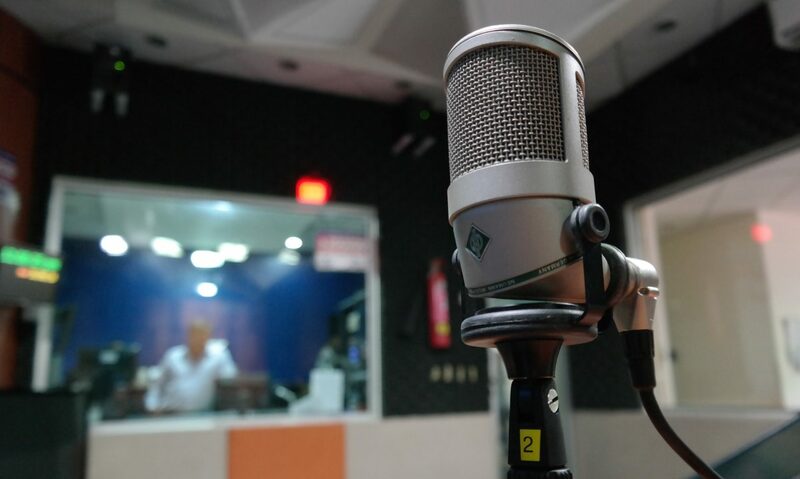 The experience hasn’t been without its challenges from the beginning, but at this point the radio works fine – the used Maestro “control head” I bought not so much. That’s the risk in buying high-tech used… Once I get over being annoyed at the whole process I’ll probably attempt to find out whether I can afford to fix the Maestro. More later . As Holmes was known to say, “The game is afoot”. 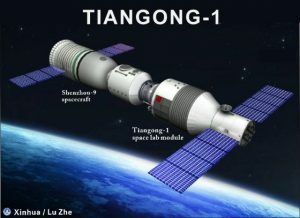 Apparently Chinese Space Station Tiangong-1 (Heavenly Palace) is out of control with a decaying orbit, and will crash-land somewhere on Earth in late 2017 or early 2018. At 8.5 tons, enough metal will be left in the larger fragments (that don’t melt) to do serious damage to whatever they hit. Equifax again. Are you kidding? And our government just awarded them a fraud-prevention contract. I lack the words. Converted to WordPress, running on a RPI3. I’ve been threatening to do this for some time, and finally got around to trying it. This poor little RPI3 is running Apache 2, PHP 7.0 , mySQL and WordPress. If you need access to a download, licensing data etc. please contact me by email until I get all this sorted: barber audio AT gmail dot com. If you’d like to comment, click the “October 2017” link right above this post.